A partial fill is a trade execution where some but not all of a trade order is filled at the desired price. Partial fills occur when using limit orders, as these orders will only execute when the price is within the defined range, and the price may only enter that range for too low a volume to fill the entire order in one execution. By contrast, a market or stop order will continue to execute once triggered until the entire order amount is filled. The capacity for executing a partial fill is the default setting for limit orders for most brokers and trading platforms. Traders who wish to avoid partial fills will need to use additional modification options on their limit orders that specify an order is only to be executed if the entire size of the order can be filled in one execution at the specified price or better. If you get a partial fill on a fast moving stock, it is best to cancel the remaining order and then look to add to the position as it moves in your favor. This way you don’t get filled on the rest of the order if the stock decides to turn and head south. Generally a partial fill is treated as an expected and accepted result from using limit orders. In most cases of limit orders, the trader is willing to accept any amount of a security at the desired price up to the maximum desired amount. 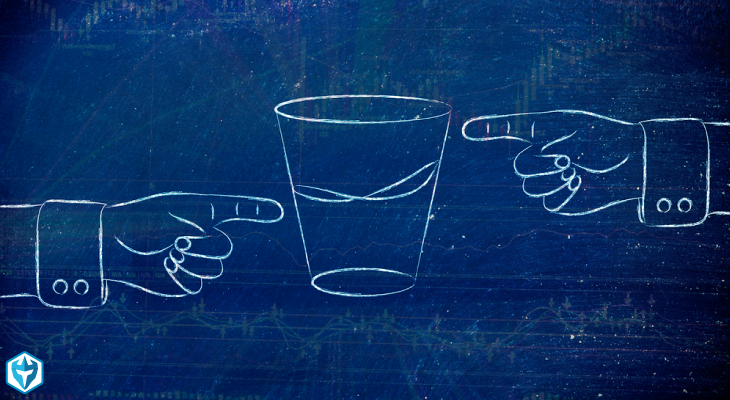 Even if a trader is dissatisfied with the size of the position that they were able to buy, they can simply liquidate their position at a profit and be better off than if the order had not been partially filled. Traders who wish to avoid a partial fill in the case of liquidating an existing position should instead use a stop order or market order, which will continue to liquidate the position until the entire quantity is filled at whatever price once the stop order has been triggered. A partial fill is an important aspect of trading execution to understand, as it is involved with the fundamental mechanics of order execution, but an actual partial fill is rarely an issue that will negatively affect a trader.